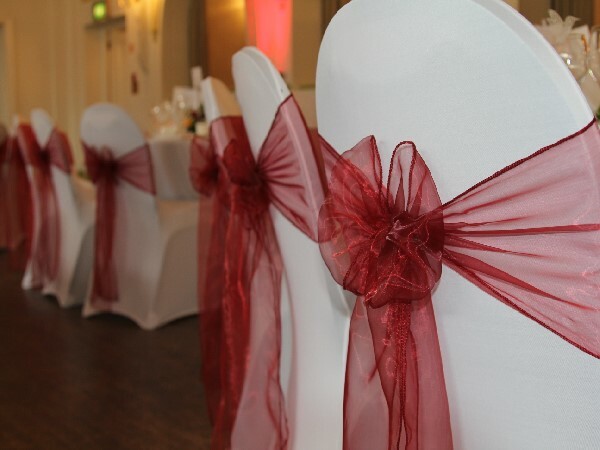 We Come to your venue and decorate your venue with lovely Balloons. 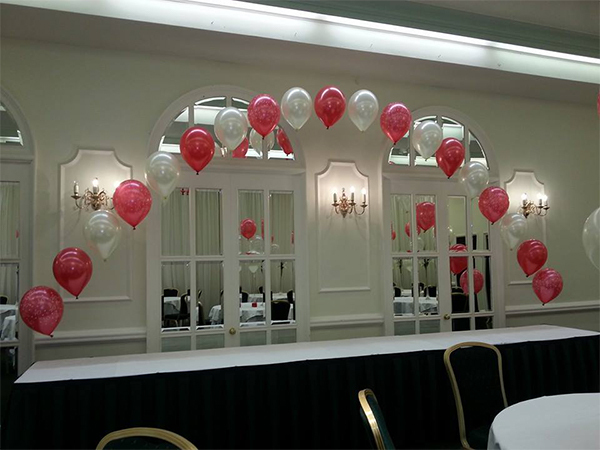 Helium or air, latex or foil, brighten up a sad face or a party venue, Balloons to cater for every occasion or function. 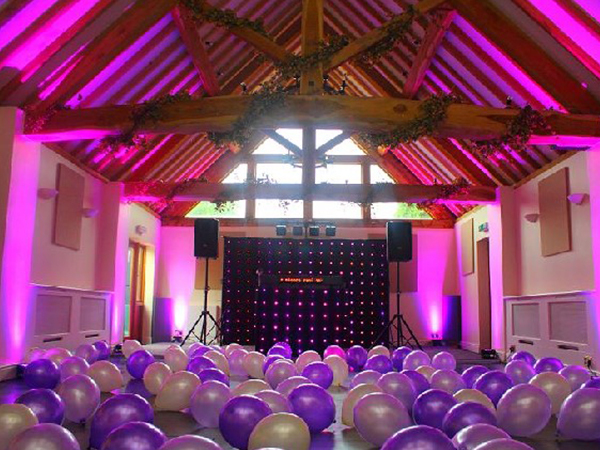 Why book another company to do your Balloons when we are already providing the Disco for your Wedding? 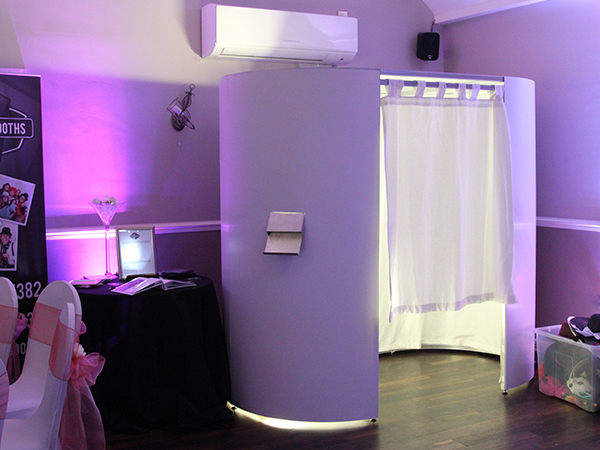 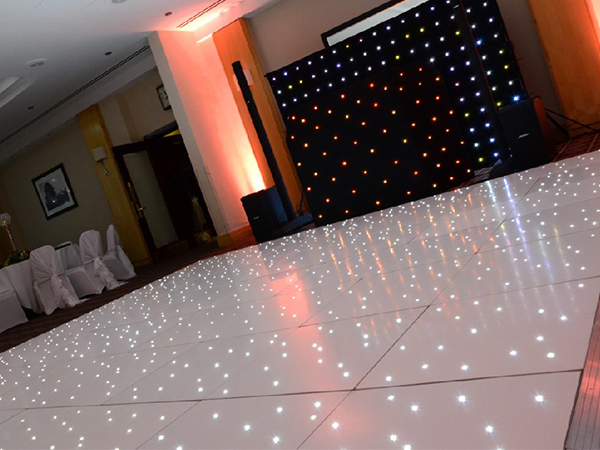 We can provide LED Uplighting or Uplights, which is the perfect way to colour wash and transform any venue, function room or marquee.